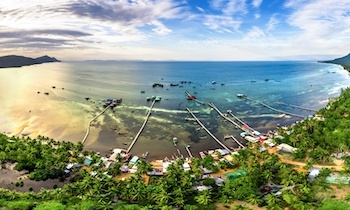 Travel to Phu Quoc from Mekong river delta is one of the most fascinating journeys on earth, this journey not only brings to you the unique experience of witnessing the beautiful and peaceful beauty of the biggest and most flourished delta of Vietnam but also gives you the chances to explore the rich culture and vibrant lifestyle of local people. Through the journey from the river delta to the sea, you will have chances to go through the lush rice fields, the orchard gardens, floating villages to the beautiful blue sea water. 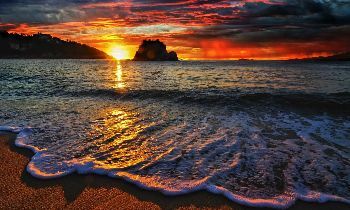 It is such an unforgettable trip for all of you when joining this tour. 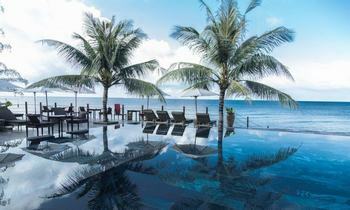 Phu Quoc is a beautiful tropical island in the offshore in the southwest of Vietnam. 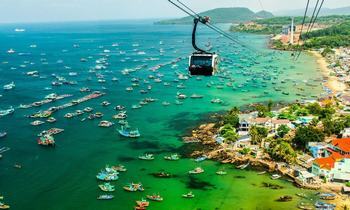 It is an island district of Kien Giang province which is adjacent to Cambodia. From the northern tip of this island, you can see the territory of Cambodia. 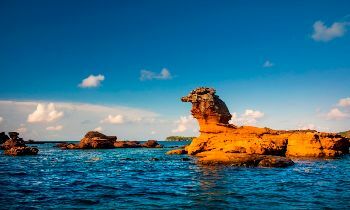 Phu Quoc island has been an attractive island in Vietnam for a long time, there are so many activities and charming landscape for you to do and see on this island. There, you can cruise to see the limestone karsts, blue water and an ancient jungle like Halong Bay. The island owns all forms of terrains with the small delta, hills, and mountains, so you can rent a motorbike to drive around the island to enjoy the panoramic views of the island in your favor. 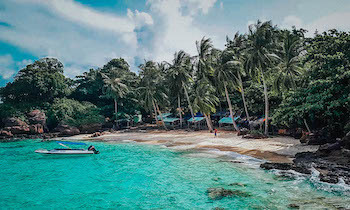 Besides that, traveling like locals and see Phu Quoc in a real way is a wonderful traveling way to feel all the daily living of local people, you can go to visit the fish sauce factories and go fishing with the fishermen. The trip involving the days learning about local industries and local living is worth to try once for those who spend the entire life in the city. After landing on Tan Son Nhat airport, you will leave Ho Chi Minh city to move the southwest to get to the Mekong river delta. It takes one hour to get to My Tho city. Along the way to My Tho, you will have a chance to see the beautiful views of the immense rice fields, Vam Co Dong river, and Long An province. the bus will drop you at a rest stop to have a quick visit to the bonsai garden and take a rest a bit. Then, the bus continues to move ahead My Tho. In My Tho, tourists will be led to visit Vinh Trang pagoda, this is the most special architecture in Mekong river delta because of its unique combination of Vietnamese, Khmer and French architectures. After visiting Vinh Trang pagoda, the bus will take you to the pier boat, you will cross over Tien river on the speedboat, it is time for you to enjoy the fresh air and witness the vibrant life of local people on the river. 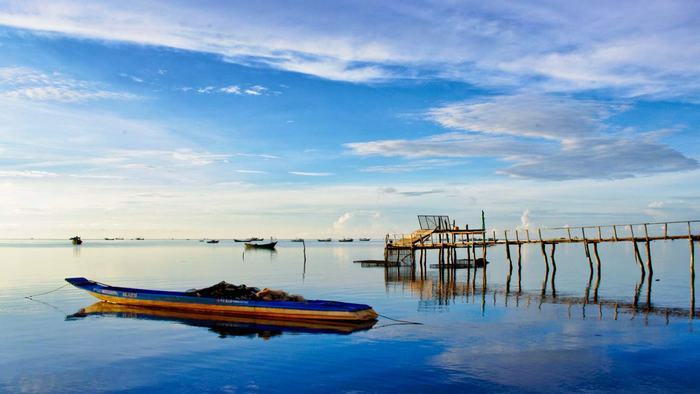 After passing the stilt house, the fishing floating farm and Rach Mieu bridge, you will come to Thoi Son islet. There, let’s take a walk on the small village paths and visit local people houses as well as ask for the house owners to go into the fruit gardens. Then, tourists will be led to visit honey bee farm and taste the delicious honey tea with lemon that is extremely good for health. Back to the boat, tourists will come to coconut candy workshop to find out how to make the tasty candies in the traditional way and wander around the peaceful villages by horse cart. 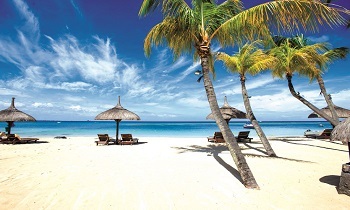 Then, cruising to Unicorn island to visit the crocodile farm and have lunch at the orchard garden. Don’t forget to enjoy the dried ear elephant dish that is one of the special dishes in Mekong river delta. Arriving in Can Tho, let’s go to check in at the hotel and have a short rest before exploring this city at night in Tay Do night market and Ninh Kieu Wharf. After breakfast, tourist will jump on a nice boat to the floating village to visit a fish farm to see how local people raise fish in the floating houses. Then, visiting Cham village to explore the Cham culture under the guidance of a local Islamic Mosque. Then, transferring to Ha Tien for boarding the express boat to Phu Quoc island. 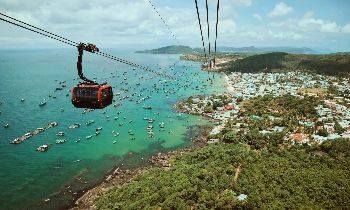 Mekong river delta and Phu Quoc island create an unforgettable itinerary for tourists when it brings them from this surprised feeling to another unexpected feeling. 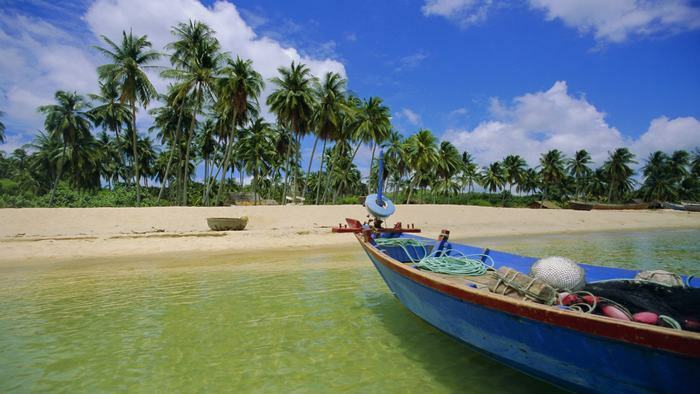 Let’s leave your job behind and come to the journey from Mekong river delta to Phu Quoc. 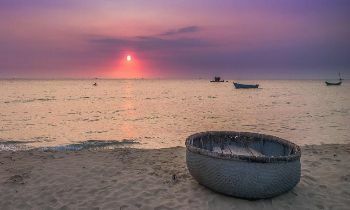 If you are wondering about this Phu Quoc tour, feel free to contact us. Have a nice trip and thank you!